Enjoy the best of Cozumel Mexico at the famous Playa Mia Beach and Water Park, an ideal place to swim in the crystal-clear waters of the Caribbean sea, sunbathe and have a blast in the Floating Park. Make your way to the park whenever you’d like and stay all day if you’d like. Have a blast with family and friends, using your Playa Mia day pass to enjoy a range of exciting activities for all ages. 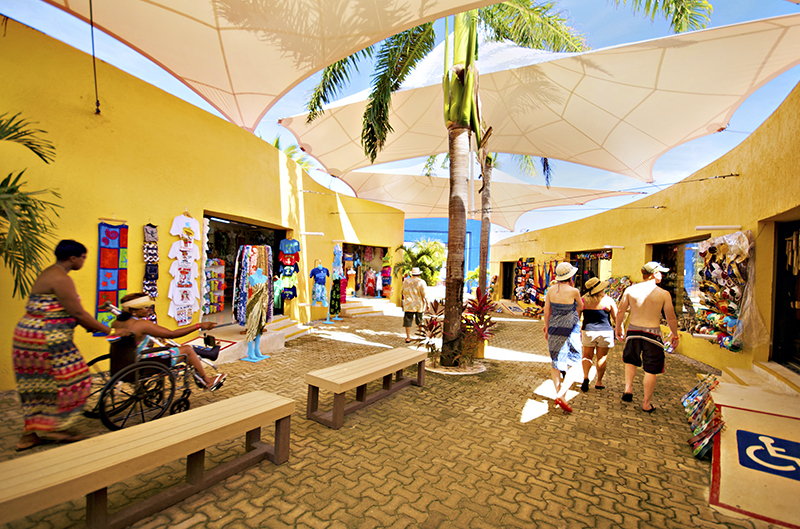 With several day pass options (see below), you’ll find everything you need for a fun-filled, carefree day at Playa Mia Beach. 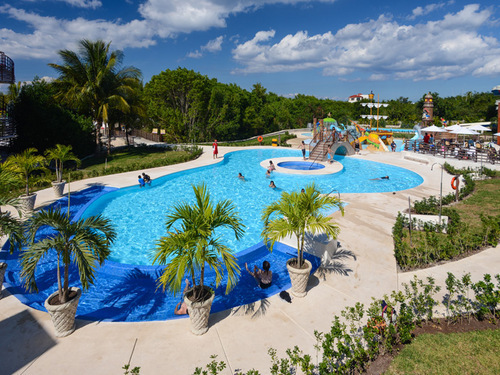 Explore the water park, which boasts more than 20 attractions. 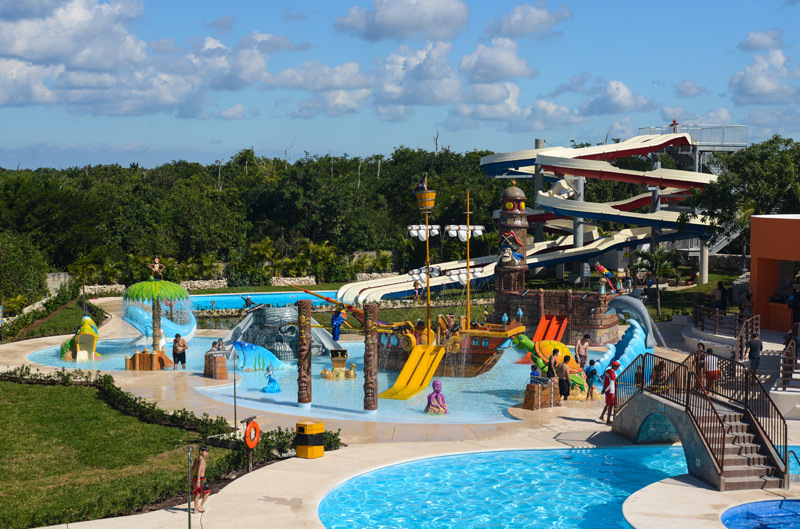 Let the kids go wild at Buccaneer’s Bay or swim in a lagoon pool full of fun activities, including a pirate ship, water cannons, water sprays and animal slides. Jump into the Oasis Island pool and hydro-massage tub or make a splash on the 200 ft. Twin Twister waterslides. 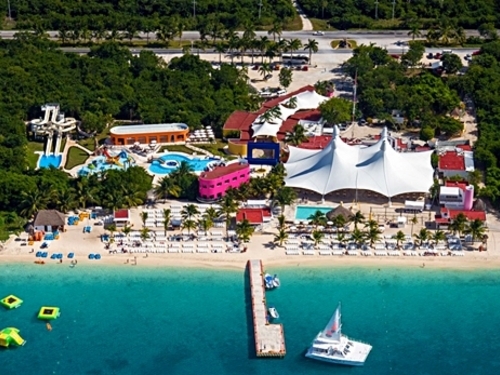 Cozumel Playa Mia Beach Day Pass also includes access to lounge chairs, large shopping area, underwater Mayan city, organized games, kids club, playground, kayaks, paddle boats, hobie cats, water trampoline, water iceberg, beach volleyball, hammocks, and more. 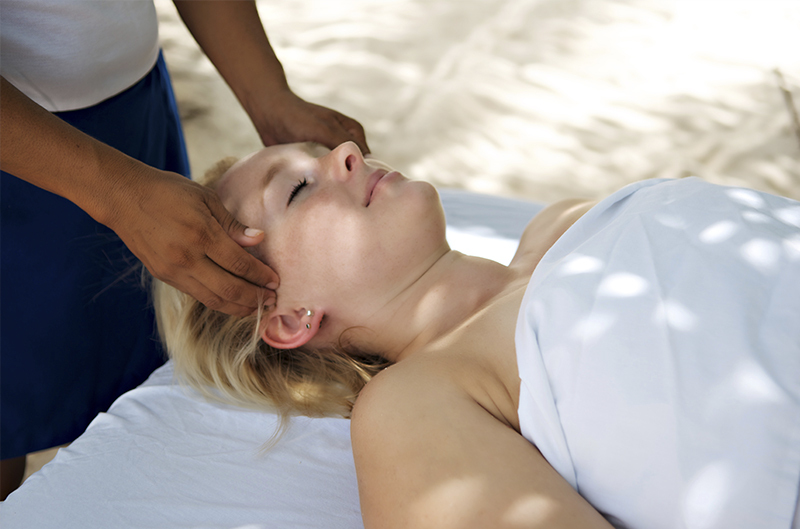 Other optional services and activities such as food, drinks, massage, wave runners rental and snorkel gear rental are available for an additional fee. Whenever you're ready, make your way back to your cruise ship or Cozumel hotel, enjoying the day at your own pace and on your own time. Your entrance ticket includes all of the above plus a national open bar: house wine, draft beer, tequila, mezcal, brandy, rum, vodka, margaritas, piña coladas, rum punch, daiquiris, juice, soft drinks, coffee and bottled water. •	Guests under 18 must be accompanied by an adult 21 years of age or older. •	Bring your bathing suit, towel, sunglasses and biodegradable sunblock. •	Child 3 and under are free! We meet directly at Playa Mia Beach and Water Park, which is only a 8 minute taxi ride from Puerta Maya and the International pier, or a 15 minute taxi ride from the downtown Punta Langosta pier. *Optional transport from the cruise ship pier is also available! This is our 2nd time on this. Great Time! As usual the experience was great, we will be cruising again soon, will definitely book through you. We had a great time & was very happy with our choice and your service. Our tour was well organized and went exactly as planned. We really enjoy the beach. It was clean with lots of fun activities for everyone. Great day well spent on the beach! Wonderful experience with Jaital and Playa Mia Grand Beach Day Pass. We had so much fun on the beach with lots of things to do. Never once did we felt bored. Be sure to try the food and blended drinks! Wonderful experience. The people were very friendly and welcoming. The beach was clean and provided many activities. 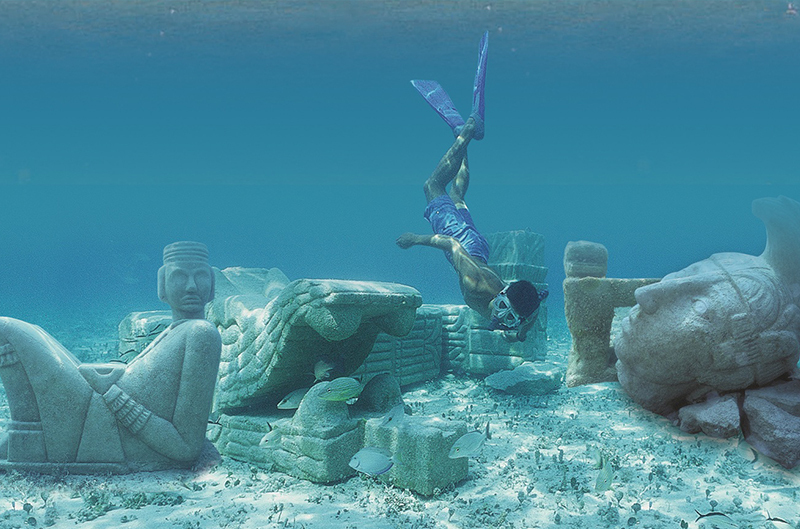 We definitely recommend if visiting Cozumel for the day.